Bicycle bells are now attached to the handlebars of bicycles sold in the UK, but do they work? 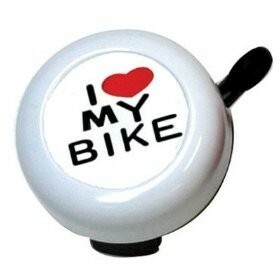 Clearly the bicycle bell has its place, but is that place on the handlebars of every bicycle sold in the UK? With the current boom in cycle commuting, I would guess that most bikes sold are either going to be used off-road or on the road during commuting. This will mean that most interaction with pedestrians will be whilst they are around roads and whilst they are walking to and from work. This means that if you are trying to get the attention of a pedestrian or cyclist during this time, the sound of your bell will be competing with traffic noise and the music that some pedestrians will be listening to. 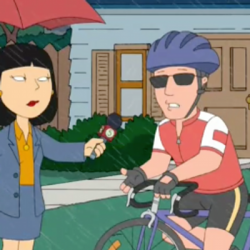 I would expect that the bell won’t be heard and you will be wasting your time by dinging it, It’s certainly not a sound I hear often and I spend many hours on the road around other cyclists every week. A question to ask, is how does the dopler shift affect the sound of the bell when using it on a pedestrian that is about to step out in front of you. I’ve also seen some cyclists try to ding their bell at vehicle drivers, it really isn’t loud enough for them to take notice, and they certainly won’t react in time to avoid any danger. If you wish to use something against a vehicle, I would suggest using the aizround which punches out about 115db compared to around 80db for a bicycle bell. It’s also a sound which vehicle drivers are more aware of. The bicycle bell has its place, and that is on the handlebars on some bikes, the ones which are taken on shared footpaths by considerate owners who wish to be polite to other users of the footpath. The government think that putting a bell on a bicycle will change the behaviour and attitude of cyclists towards pedestrians, the bell will not achieve that. In conclusion, I suggest to ditch the bell, use your voice but above all, look out for people more/as vulnerable than you. 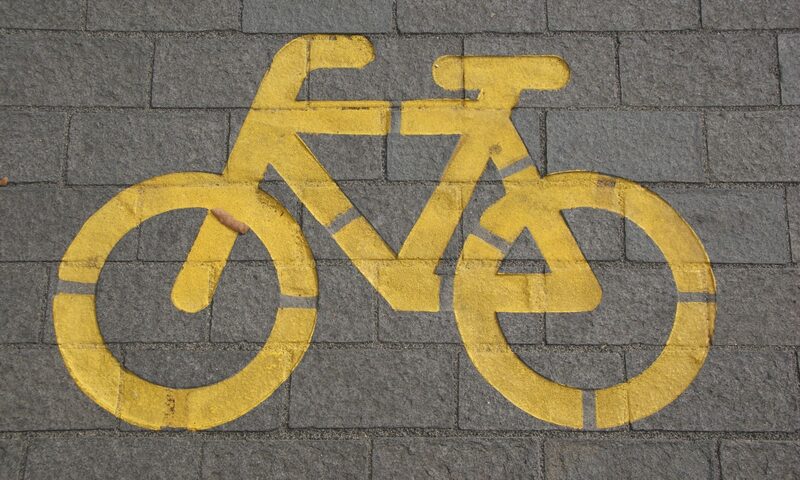 Take care when cycling around pedestrians, as they can move unpredictably.